This square has been the political hub since the Roman era. 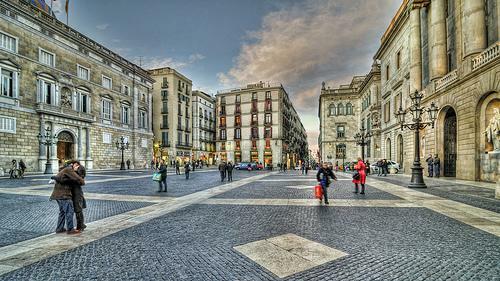 This square has been the political hub since the Roman era. 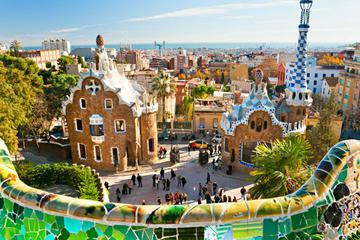 It has been witness to some of the most important events in recent Catalan history, such as the proclamation of the Catalan State in 1931. At one end, there is the Palace of the Generalitat (the one with two flags on the top, the government of the Autonomous Community of Catalunya) and on the other stands the City Hall (three flags). 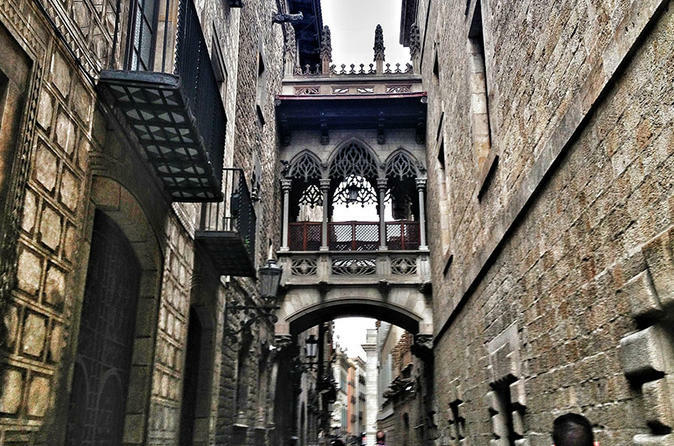 Both are Gothic buildings, although their fronts are newer (the ''Generalitat's'' is the best example of Barcelona's Renaissance art). But if you can go inside, both are very important civil Gothic buildings.